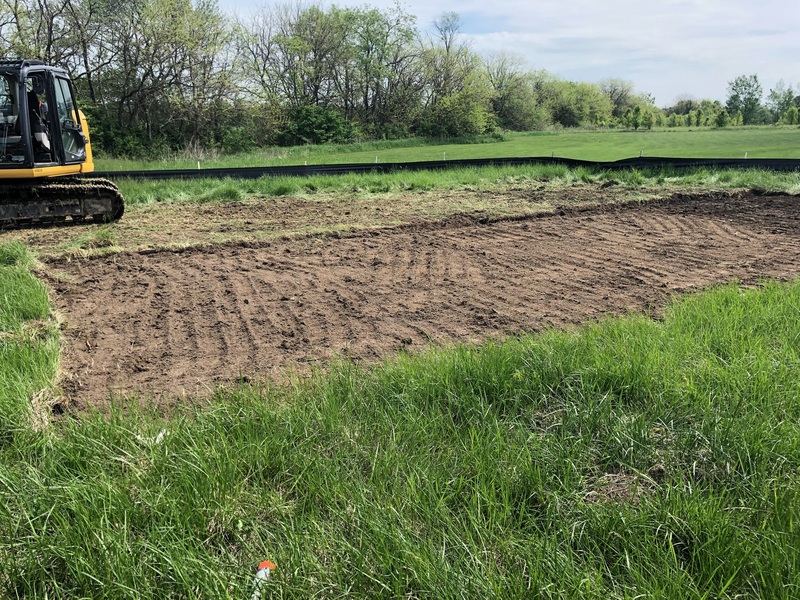 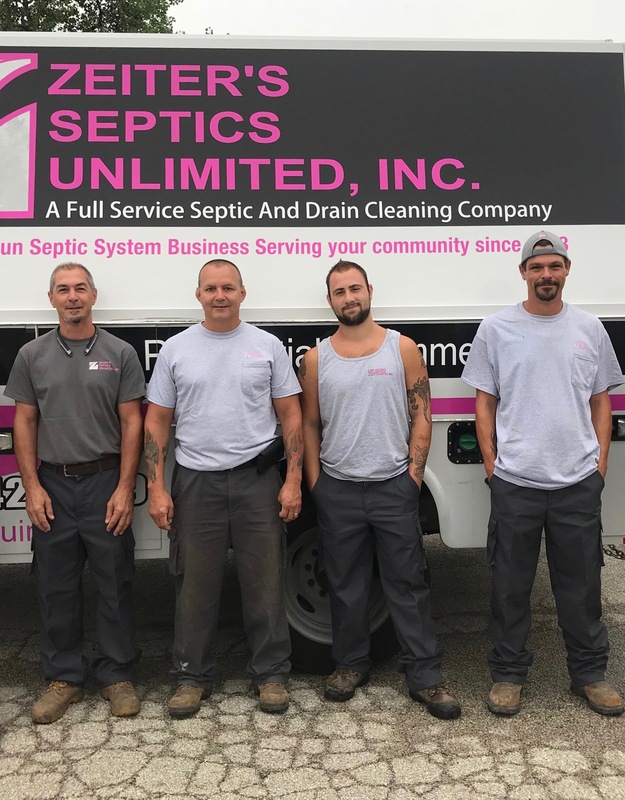 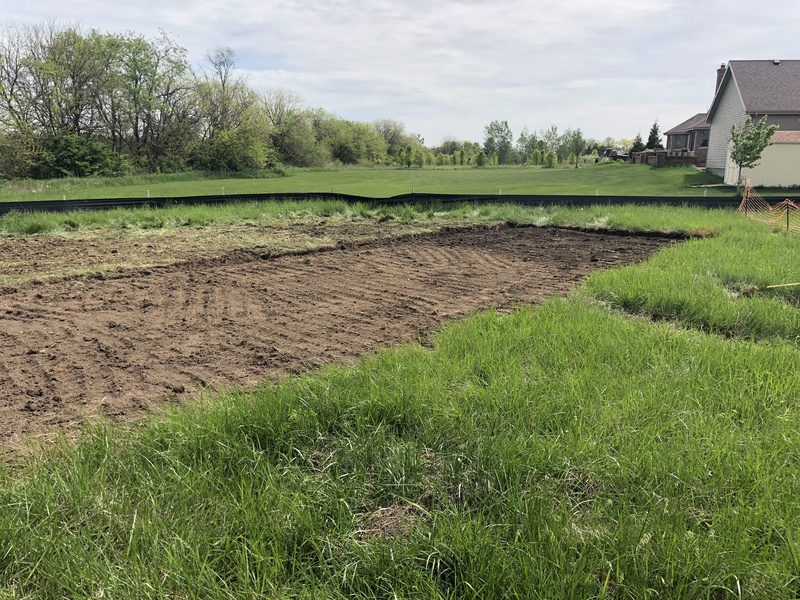 Zeiter’s Septics Performs Affordable Septic Installations Throughout Livingston & Putnam Counties Effective Immediately ⋆ Zeiter's Septics Unlimited, Inc.
Zeiter’s Septics is now offering septic tank cleaning savings for all Livingston & Putnam County residents. 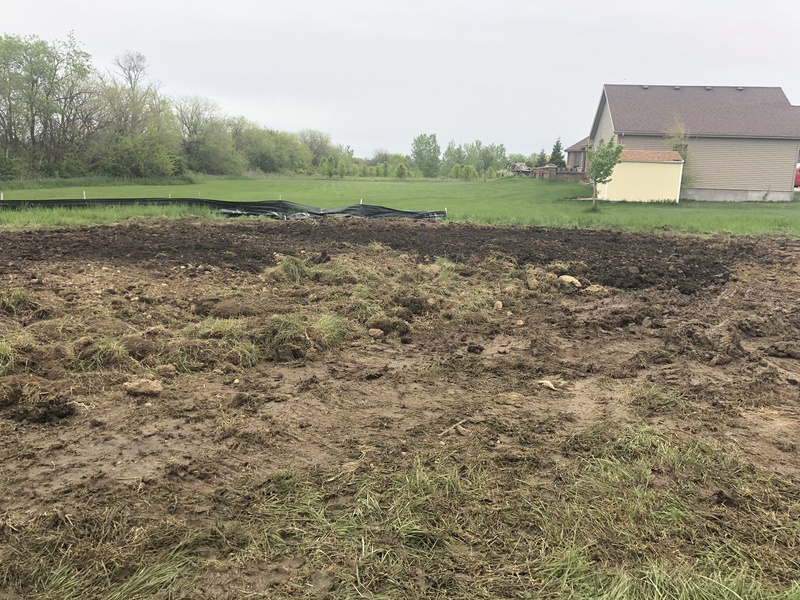 Service locations also include Cook county. 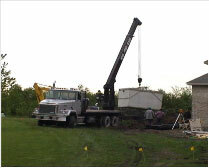 Zeiter’s Septic now performs septic installations (http://www.zeitersseptics.com/) throughout Livingston and Putnam counties. 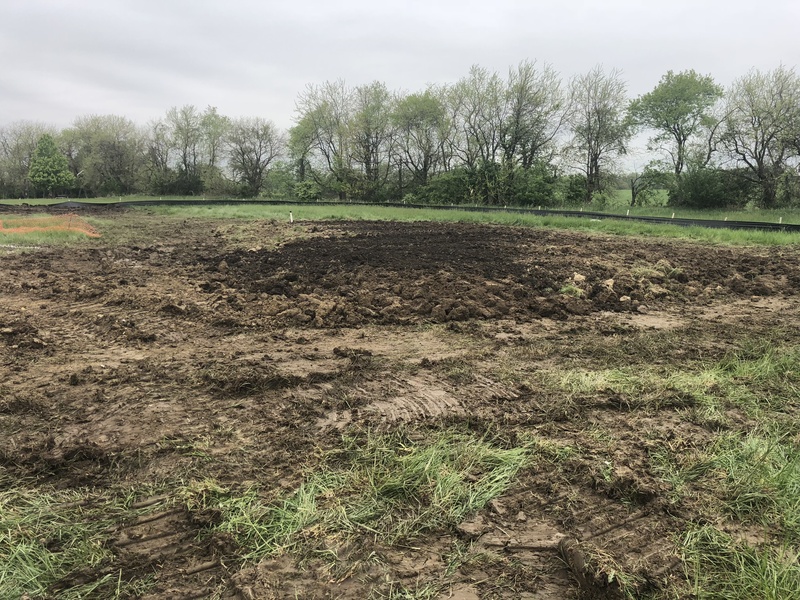 As a family owned and operated business, Zeiter’s Septic has been serving the community for over 20 years in all septic matters. 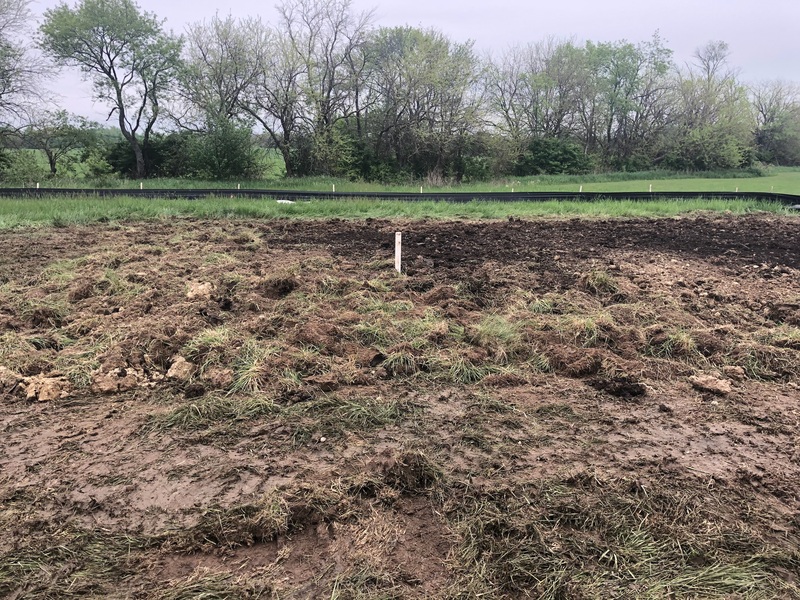 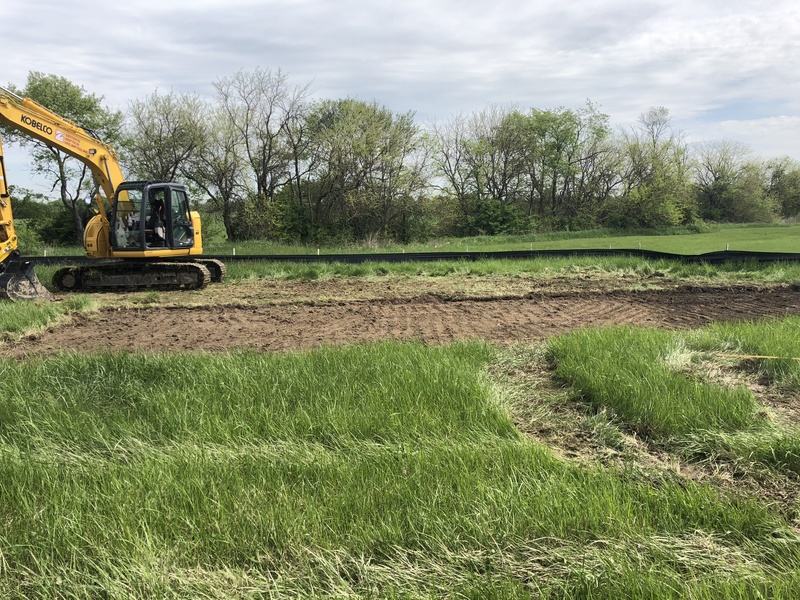 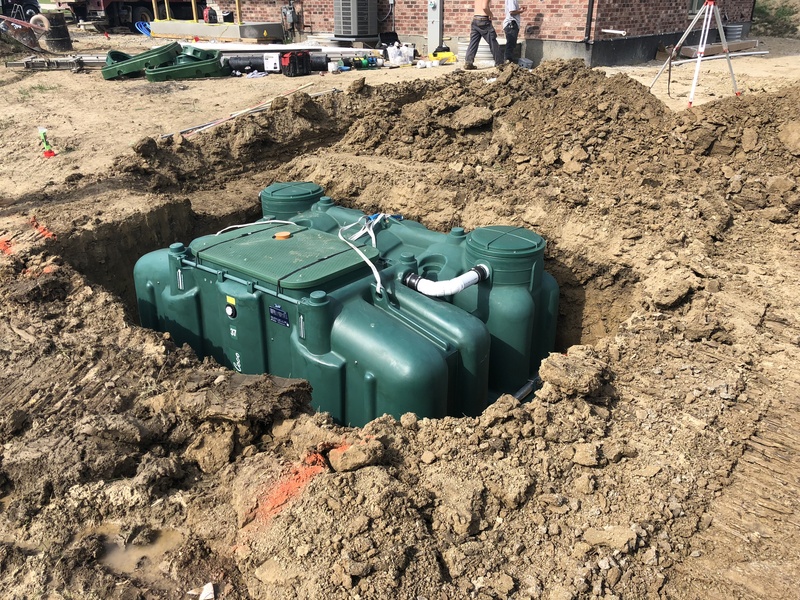 They are a leader in septic installations because of their continued training and perseverance to provide their customers with new and improved services. 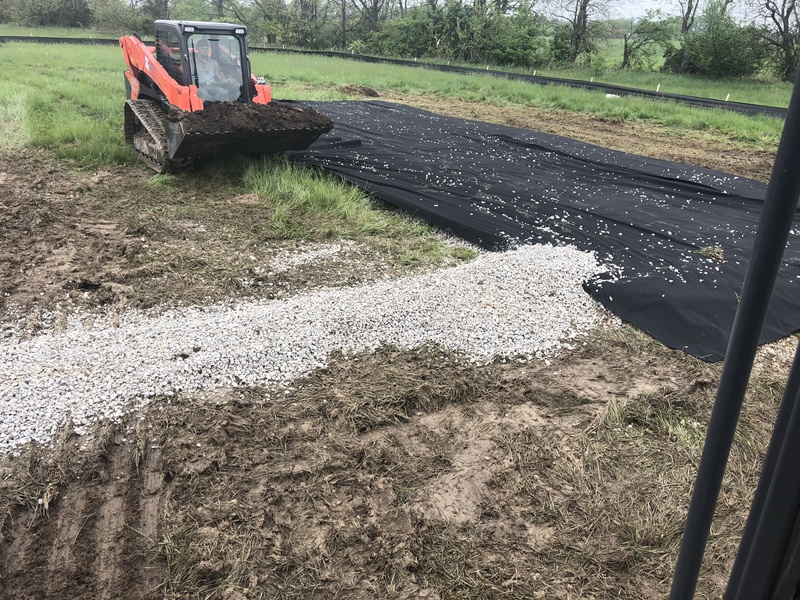 With state of the art equipment and the best of licensed professionals working under Zeiter’s Septics, customers are always serviced with friendly, knowledgeable and professional workers. 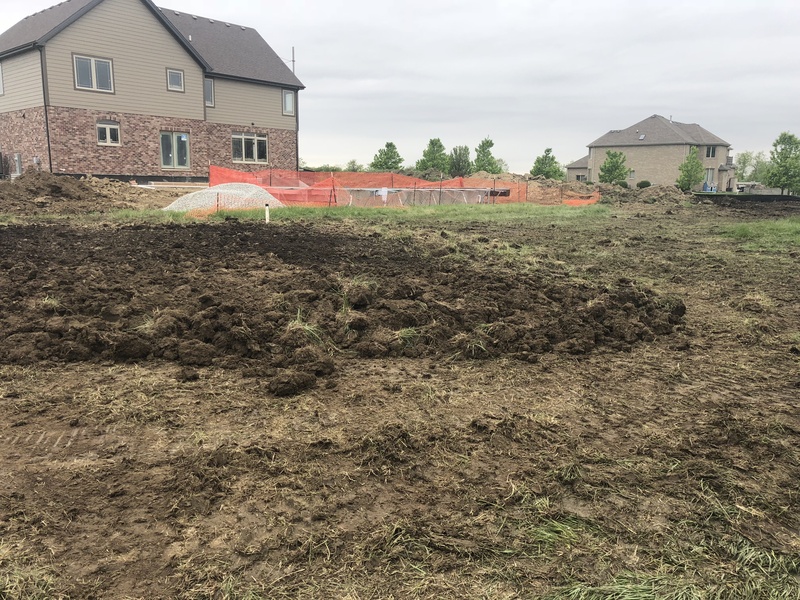 An astounding 98% of our work is completed in one day making Zeiter’s the number one Septic installation company in the county. 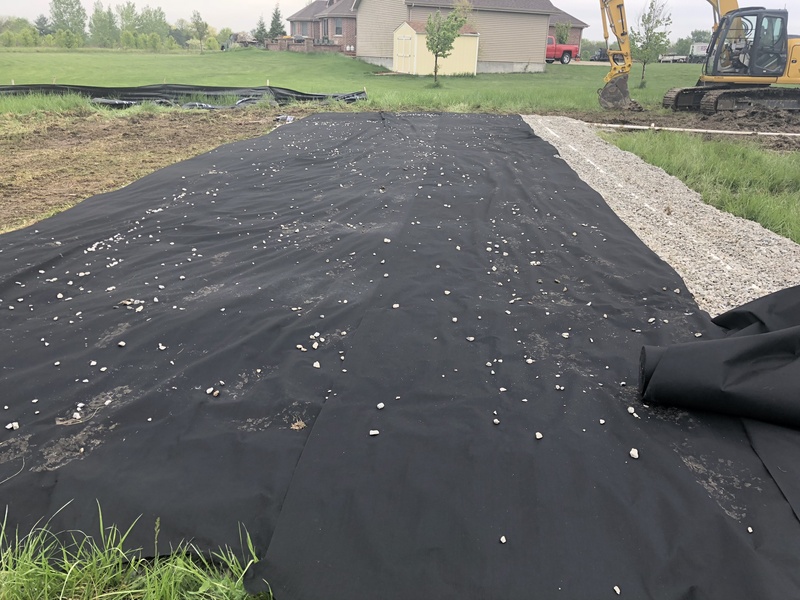 They work exceptionally hard to provide their customers with the finest service and retain their customers with quick, dependable and cost effective services. 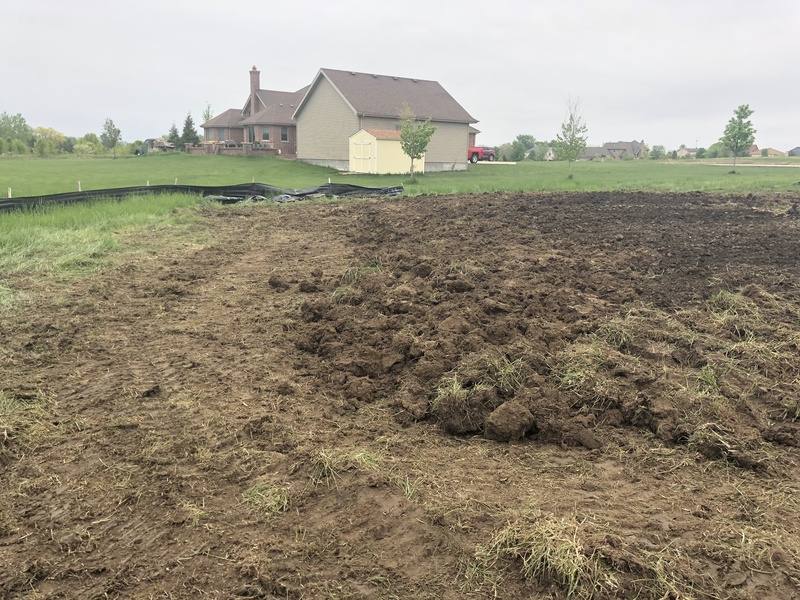 Zeiter’s Septics will also take care of all of the associated paperwork for all residential, commercial and industrial institutions. 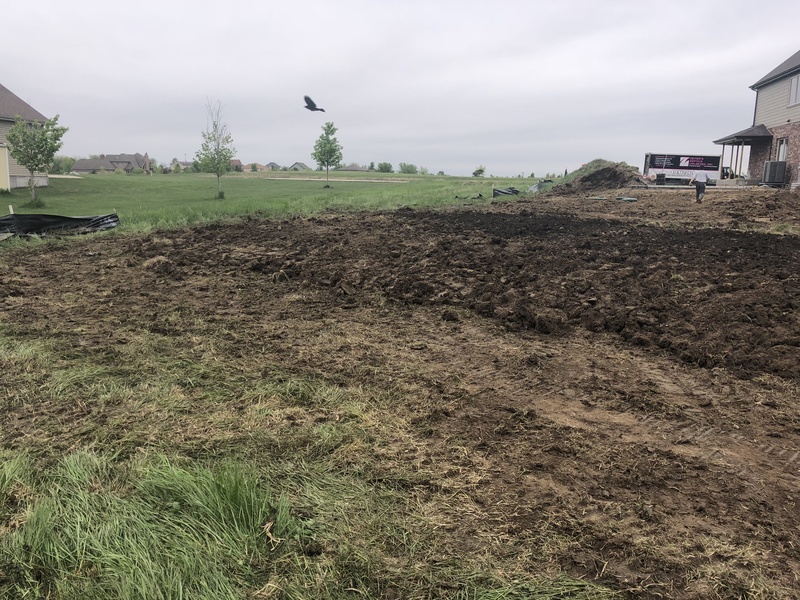 As a motto for Zeiter’s Septics, modern equipment and technology make the difference when it comes to septic services. 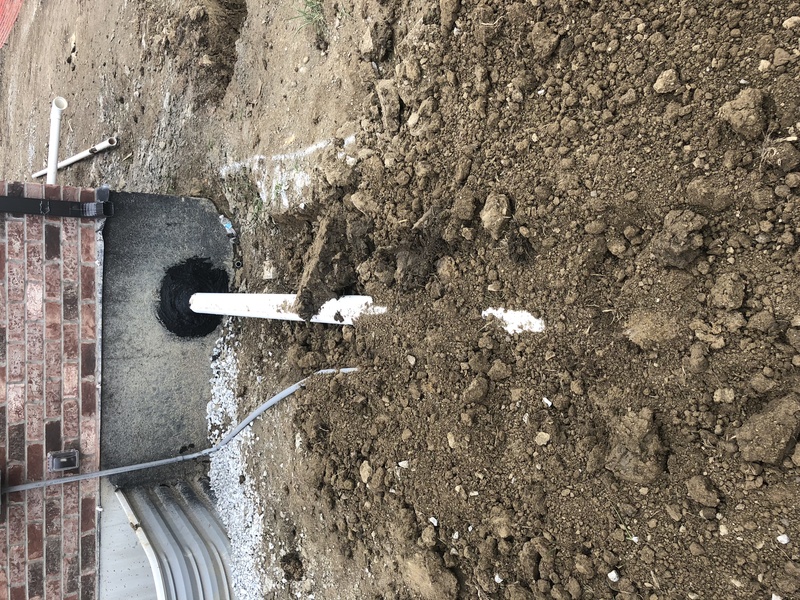 Installations are faster, systems work better and last longer and customers are thoroughly content with the services provided. 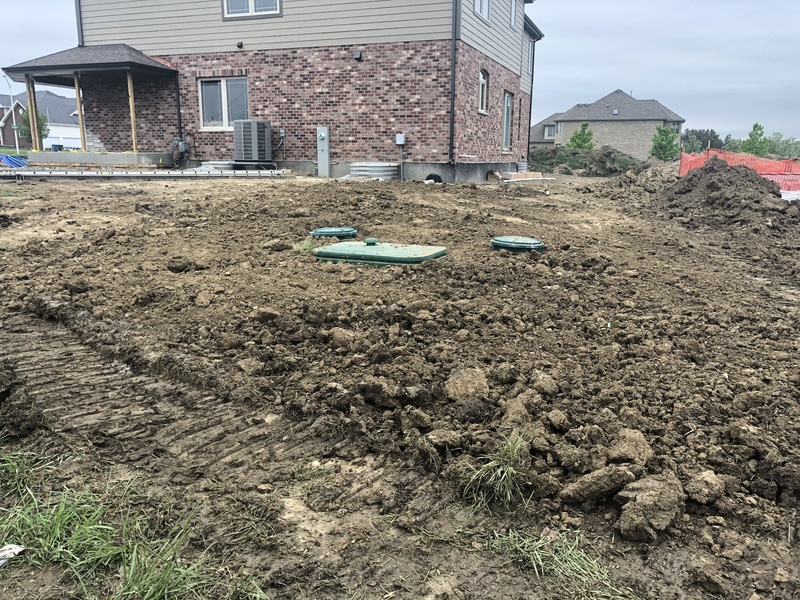 Even if a customer’s septic tank was installed by another septic provider, Zeiter’s Septics can still provide septic cleaning and inspection services. 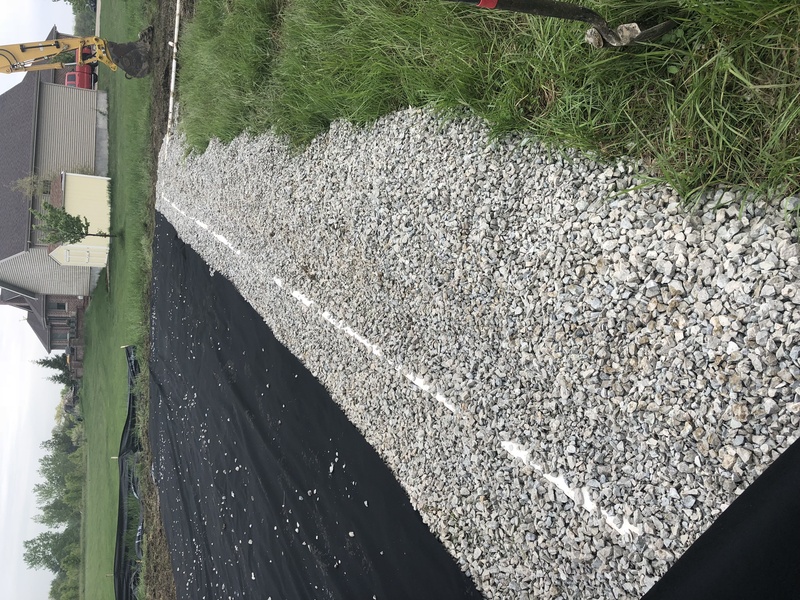 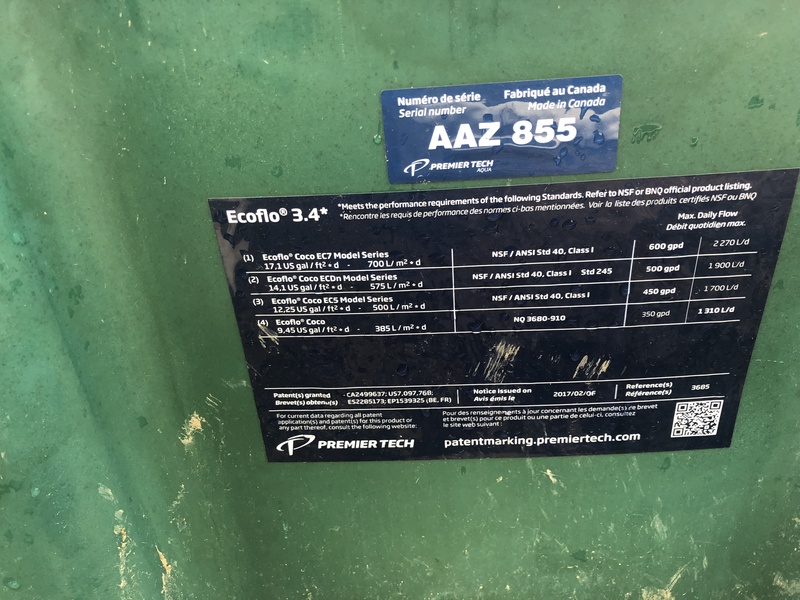 For more information regarding Zeiter’s Septics septic installations (http://www.zeitersseptics.com/illinois/livingston-county/), please refer to their website: http://www.zeitersseptics.com.